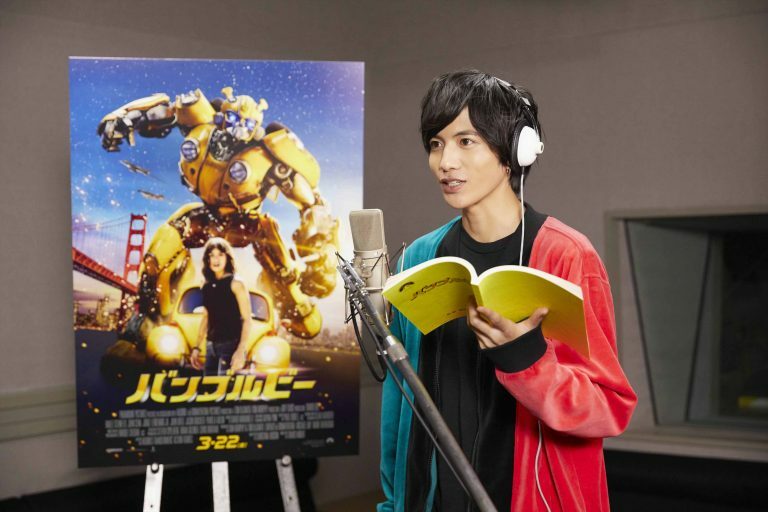 The Japanese Bumblebee movie Twitter has updated with news of the Japanese voice actor dub casting for Bumblebee’s Japanese release. 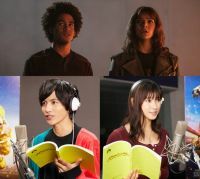 The voice of Bumblebee’s human partner: Charlie Watson, will go to actress, model, and dancer Tsuchiya Tao. The voice of Charlie’s friend and neighbor: Memo, will go to popular actor Shison Jun. 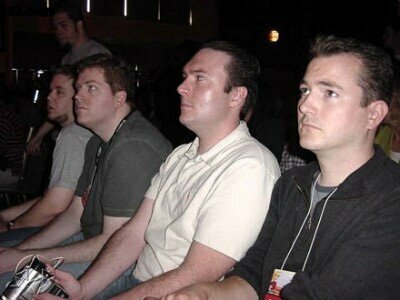 It’s their first collaboration into our beloved franchise. 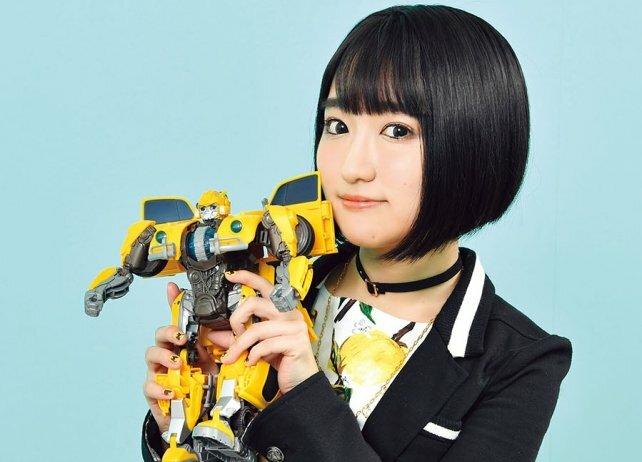 Both will join the Japanese dub of the Bumblebee Movie together with Ryohei Kimura as Bumblebee (reprising his role as Bumblebee for the Japanese dub of Robots in Disguise, Transformers Adventure, and Q-Transformers.) and Tessho Genda who will be reprising his role as Optimus Prime (He has been his voice since the G1 era through several other shows and the modern live-action movies). 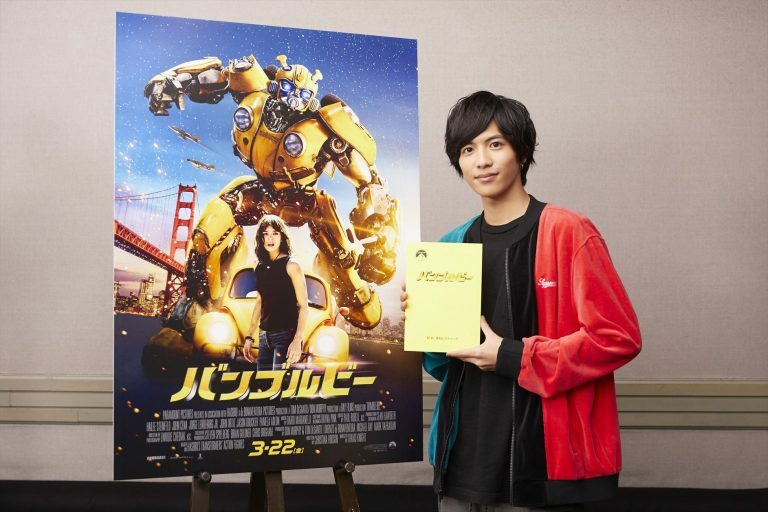 Bumblebee is set to release in Japan on 22 March, 2019. Tltl. The Korean version (in English) of this is already available online, even in Japan. There\'s no way I\'m paying the inflated cinema prices in Japan to watch a film released so shamefully late after almost everywhere in the world. I really want Yuuki Aoi do this, especially compared with Spiderman Spiderverse's japanese-dub. 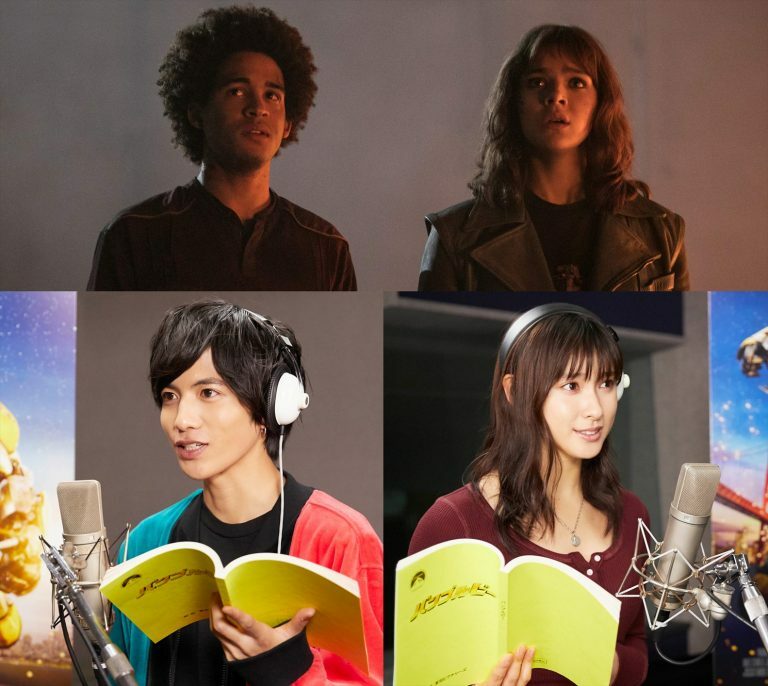 Why does Transformers Movie's Japanese-dub always use some no voice-acting experience idol/actor for main-human charactor voice? 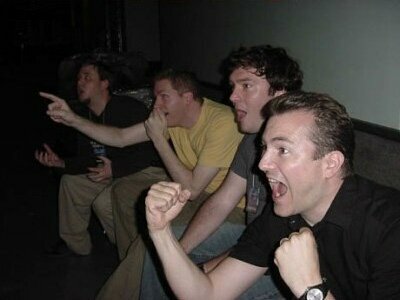 Tao's voice sounds pleasant enough. Plus why does it have to be 聲優 anyway? I want Charlie to be voiced by aoi yuuki. Both of them are not regular Voice actors.